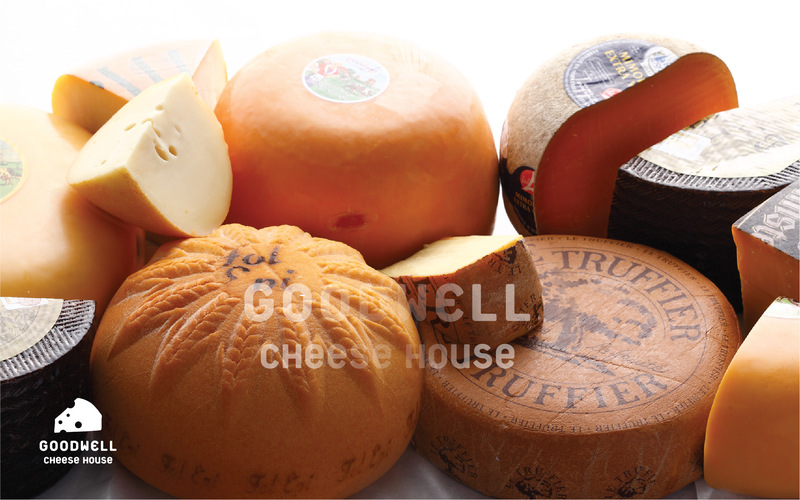 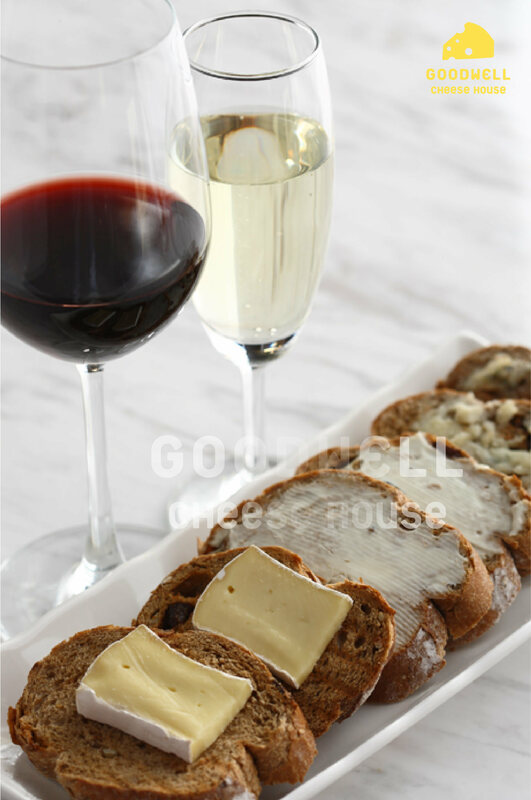 Goodwell sells several hundred kinds of fresh quality cheese from Europe. 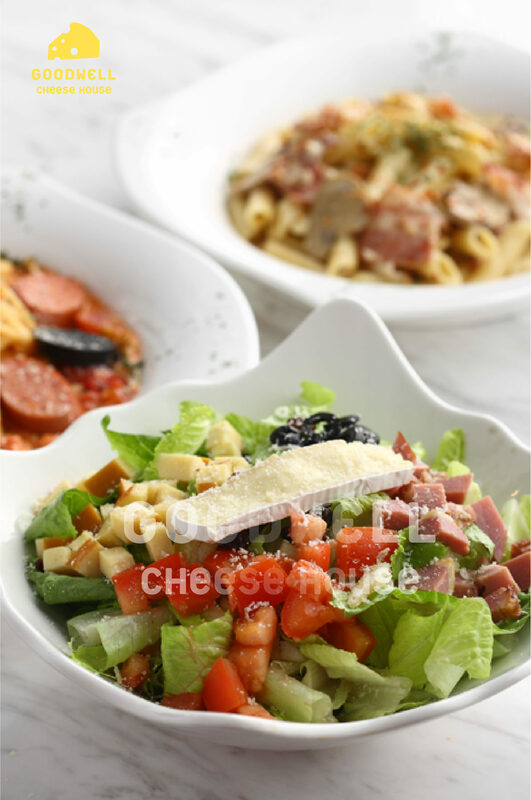 It was soon to be upgraded from a department store shop to a full-sized European restaurant. 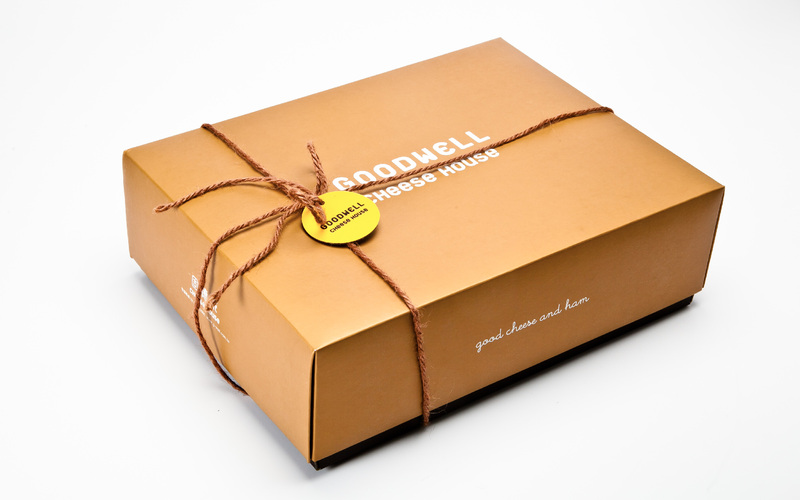 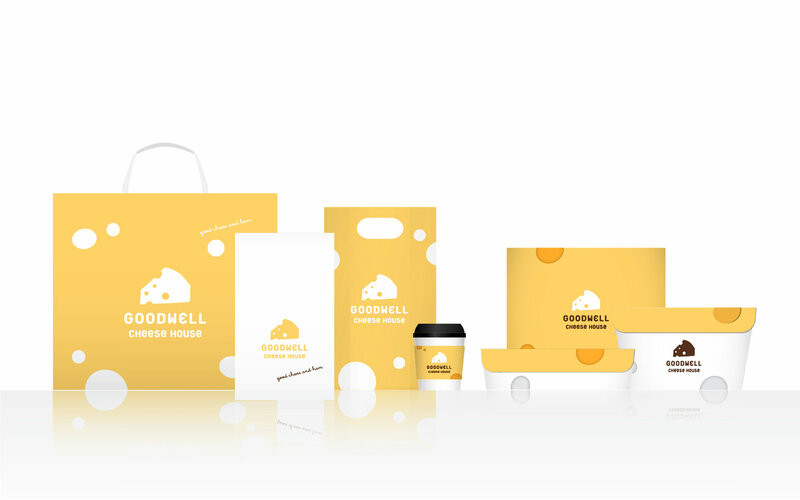 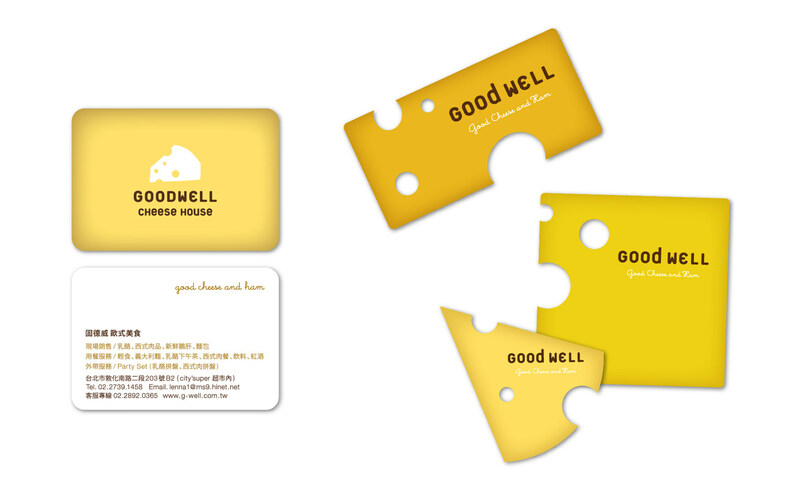 To give Goodwell a new look, we applied bright warm yellow to the entire designs. 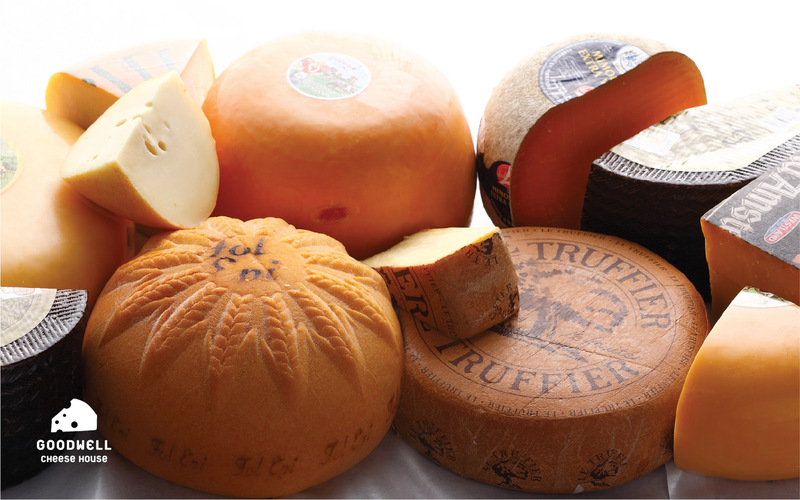 This is not only to suggest the sunny taste of Cheese but also the everyday nutrition it brings.